Treating Alzheimer’s Disease : Combine or Fail ? Alzheimer’s disease (AD) is the most frequent neurodegenerative disease and accounts for more than 75% of cases of dementia in elderly people. 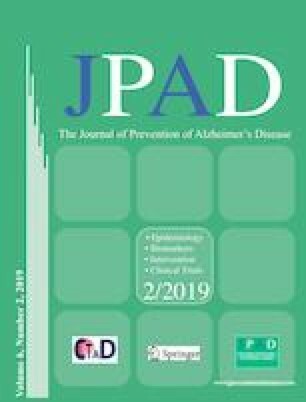 Based on increasing life expectancy, it is predicted that the number of subjects suffering from AD and other dementias will reach the number of 131.5 millions worldwide in 2050 (1). So far, only symptomatic treatments are available, that may ameliorate temporarily symptoms, but fail to provide any long-term efficacy. Despite major efforts and numerous trials, no disease-modifying drug (DMD) has demonstrated up today a benefit sufficient to obtain a marketing authorization from regulatory agencies. Moreover, since 2002, many candidate drugs encountered safety issues.